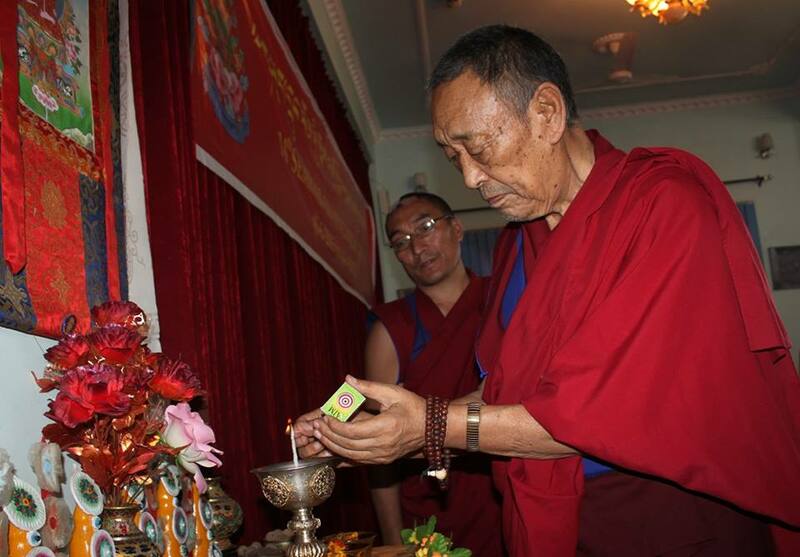 The spiritual guide of the Bonpo world, His Holiness 33rd Menri Throneholder, Lungtok Tenpa’i Nyima Rinpoche lights a candle during a seminar for the Yungdrung Bon tradition. Posted on August 26, 2015, in Tibetan Lamas, Uncategorized. Bookmark the permalink. Leave a comment.